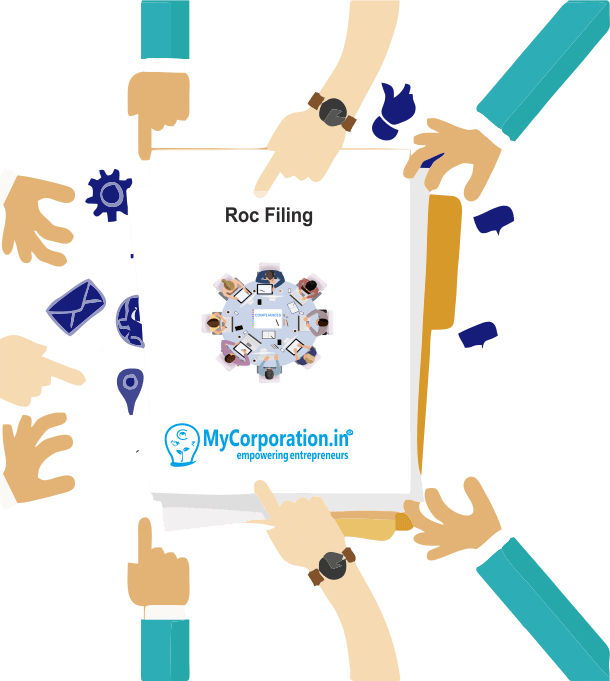 ROC filings are the compliances which are to be done by every company under Companies Act. 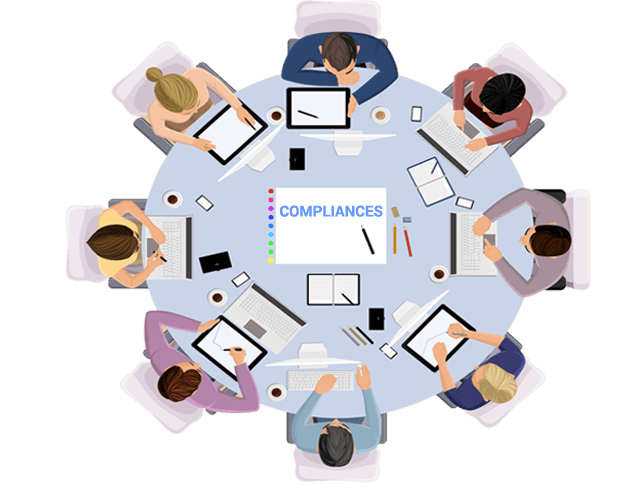 As per The Companies Act, there are sure compliances that are to be documented by the Private Limited Company or any Company besides. The ROC filings are important and cannot be skipped else the ministry can impose high penalty form non-filing. WHY ROC FILINGS ARE REQUIRED? As every company have to intimate the ROC about the income and expenditure and information regarding its shareholders, meetings, any kind of change in the Company during the Financial year etc. and to make company free from non-compliances, ROC filings are must. If any Company fails to do so then a heavy penalty will be imposed for non-filing. WHAT ARE THE FORMS FOR ROC FILING? 1. ADT-1 : Details for appointment of auditor shall be filed with this form. 2. AOC-4: Financial statements of the Company shall be filed in this form. 3. MGT-7 : Annual Return of the Company shall be filed in this form. WHAT ARE THE DUE DATES FOR ROC FILING FORMS? 1. ADT-1: This form is to be filed within 15 days from the date of conclusion of Annual General Meeting. 2. AOC-4: This form is to be filed within 30 days from the date of conclusion of Annual General Meeting. 3. MGT-7: This form is to be filed within 60 days from the date of conclusion of Annual General Meeting. The Registrar of Companies India is the official agency that deals with administration of Companies Act, 2013. It falls under Ministry of Corporate Affairs. It has offices in all major Tstates of India.The Registrar of Companies is the primary regulator for company- related matters in India. It is popularly known as ROC. What are the documents to be filed with RoC every year? Invariably, the Balance Sheet and Annual Return have to be filed every year. Other documents such as, Return of Allotment (Form No. Pas-3), Change of Registered office (Form No. INC-22), Change among the Directors (Form No. DIR-12), Charges (Form No. CHG- 1, 9, 4)etc., have to be filed within the due date from the events taking place in the company as per the Companies Act, 2013.
what is the form regarding balance sheet to ROC? what is Form 66 (Compliance Certificate)? What should I do, if I fail to make payment of challan of Form SH-7 before expiry date? In such a case, you need to file Form SH-7 again but same can be filed only after 15 days from the Challan Date. On attempting to file Form SH-7 before the expiry of above said period, the system will give an error message "There is/ are pending Form(s) SH-7 in respect of the company. Please file this form SH-7 after approval of the pending Form(s) SH-7." How can I apply for a Company Name? File e Form INC-1 by logging in the portal along with a payment of fees of Rs.1000/- and attaching the digital signature of the applicant proposing to incorporate the company. What is the validity period of the Name approved?